Andrew manages our Marketing and Business Development efforts, including our digital marketing initiatives, expanding strategic alliances, lead generation programs, and brand strategy. Andrew is a graduate of Tulane University, and has an MBA in Marketing from Georgia State University. Andrew brings 20 years of experience in digital marketing, brand strategy, and communications, including 8 years in the real estate sector. 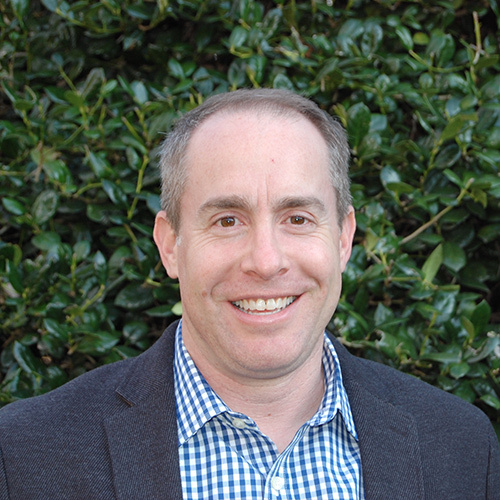 His prior experiences include senior marketing roles with EarthLink, Cox Enterprises, RentPath, and NewPoint Media.